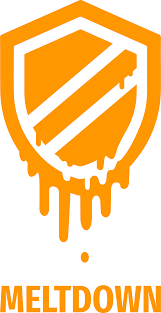 You may have heard about them in the news over the past few days: two security flaws, called Meltdown and Spectre, which mainly affect Intel processor. 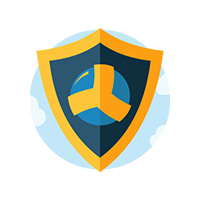 In this post, we will explain in plain English what this is all about and what Combell is doing about these security flaws to protect its infrastructure. Security researchers have recently discovered two security issues present mainly in Intel processors, which probably affect most of the devices produced over the past 20 years. And since it has now become a trend to find scary names to use in the media, these vulnerabilities have been named Meltdown and Spectre. The bottom line is that, theoretically, software processes on servers and computers could be able to access data from other software processes. Under normal circumstances, this would be impossible. 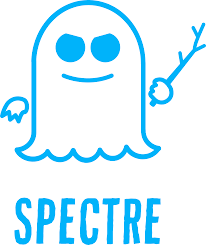 But the bugs behind Meltdown and Spectre make it possible to share sensitive information between processes. This information includes unencrypted passwords, e-mails, documents, etc. Fortunately, various updates have already been released by Apple and Microsoft, but patches have also been made available for the Linux kernel. And do not worry: Combell has already stared updating its servers! In the media, some articles reported that the patches require a lot of additional computing power to make sure that hackers cannot exploit the bugs. And also that this can negatively affect the performance of IT systems. However, it is currently hard to identify the systems that suffer from slowdown after updates have been installed. Over the past few days, Combell has conducted extensive testing in its lab and can now confirm that no problem was found on its systems that customers would be able to notice. Anyhow, Combell’s systems never get overloaded, and we always provide sufficient buffer capacity, ready to be used immediately when necessary. Either way, all the systems are monitored very closely. We think that minimal system slowdown issues can only be observed in very exceptional cases and specific situations. And even then, other measures can be taken, such as hardware scaling or resources redistribution. I am a techie and want further details! Kudos if you manage to read through the papers (we, unfortunately, had to do it! ).